For several years we’ve been attempting to make sense out of the 12 Batin Tribes. We’ve finally come to the conclusion that all existing documentation originated from oral information handed down over multiple centuries. 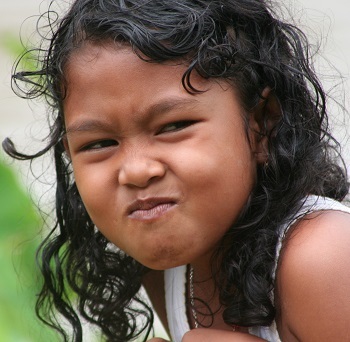 The several documents that attempt to describe these 12 Batin Tribes are insufficient. We’ve found no evidence that would give us firm footing to trust any of the extant information. 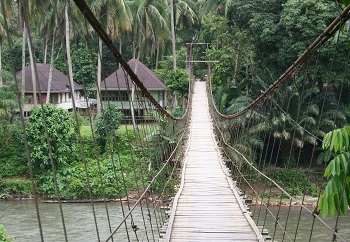 Swinging bridge in the Village of Teluk Kecimbung, where parts of this legend took place. 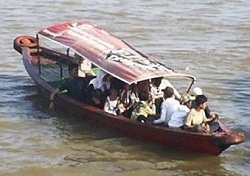 A ketek is a common form of transportation along Jambi rivers. This one is being used to transport people (river taxi). The below legend was an oral story we obtained about the origin of the Batin IX ethnic group located in the Jambi Province of Indonesia. According to this legend the Batin IX was created during the 1400s, during the ancient Melayu Jambi Kingdom. The area in which the story was said to have transpired is in the area that was at that time called Aur Duri. That same location today is called Muaro Jambi, where the famous Hindu / Buddhist temples are located. This is our translation of a legend from the Jambi Province. 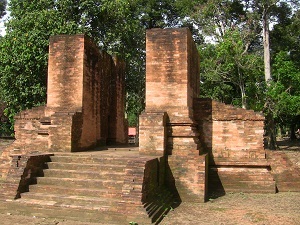 An ancient Hindu temple remnant in the area where the Batin IX were said to have originated. C. With Datuk Rio Kasim. 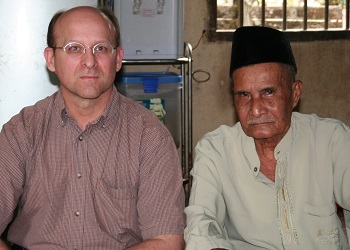 Pak (Mr.) Kasim is a very friendly man and enjoys conversations with visitors. In the village of Rantau Panjang there lives an 87 year old man who holds tremendous influence, and the man’s name is Pak (Mr.) Kasim. Pak Kasim was given the title of Datuk Rio Kasim over 25 years ago. Through a community election process, Pak Kasim was elected Rio during 5 successive elections, with each duration in office lasting 5 years. The position of Rio is held by people who have the ability to lead the community in custom and cultural laws and regulations. The word Datuk means grandfather, and is also a title given to the oldest man in a family clan, as well as to men who hold a high social position. In previous ages the title Rio was given to men who held the position as a raja kecil (small king) over a village. Though not in a well-developed story form, this legend gives information about the formation of the area around Rantau Panjang. 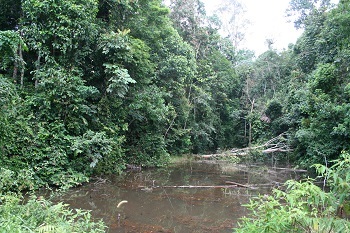 This legend is also linked with the Batin 5 (sometimes spelled “Bathin”) people who live in the following five villages along the Tabir River: 1) Desa Tanjung Muara Semayu; 2) Desa Seling 3) Desa Kapuk; 4) Desa Pulau Aro; and 5) Desa Muara Jernih. 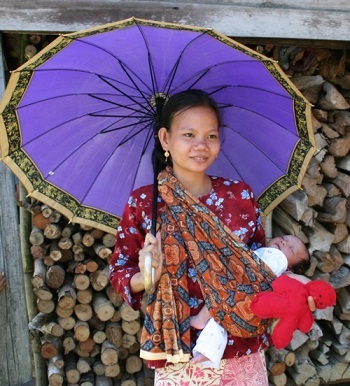 A young Batin woman and her baby.